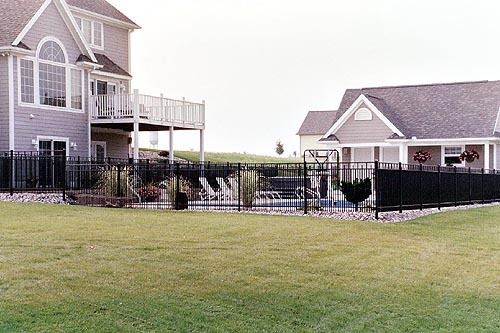 Warren Fence Co. is your best source for residential and commercial fencing in the Michiana area. We provide high quality installation and repairs in all types of fence at a reasonable price. Warren Fence Co. is licensed and insured for your protection. We provide free design consultations and estimates to either secure your property or upgrade the value of your home or business.